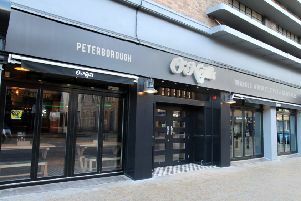 The UK’s largest and original touring festival is set to delight gin lovers in Peterborough for the first time later this year. Gather your friends and prepare your palette, GinFestival.com will be at Peterborough Cathedral on November 17 and 18. There’s also masterclasses with gin distillers to entertain those with a thirst for knowledge and laughter. Delicious street food vendors will serve up hot food, and there will be live music. A limited number of ‘Early Bird’ tickets are available at www.ginfestival.com.